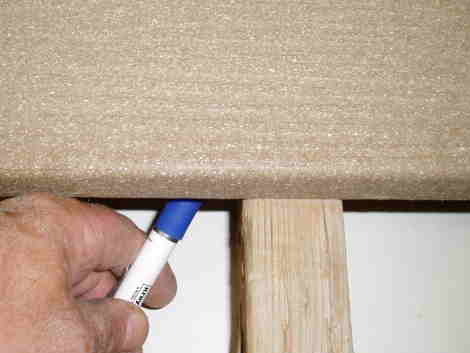 Installation Instructions for Aphano Hidden Deck Fasteners. Aphano hidden deck fasteners are easy to install. Aphano hidden deck fasteners are designed for composite, plastic and PVC decking. They are easy to install and require no special tools. Complete instructions are included with every order and they can also be downloaded in PDF format. Installs completely from above the deck. 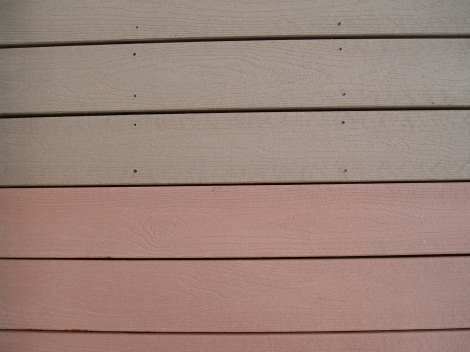 No penetration of top or sides of decking. Adjustable side gap. Place the deck board into position where it will be installed. Draw a line along the joists on the bottom side of the deck board. 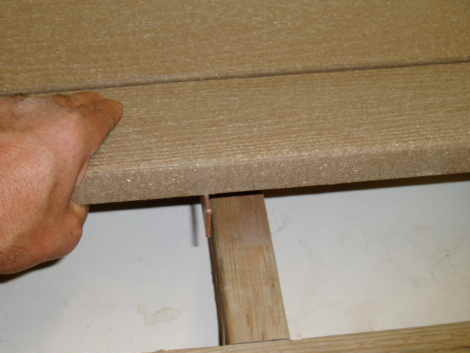 Turn the board over and place the short side of the fastener along the line. 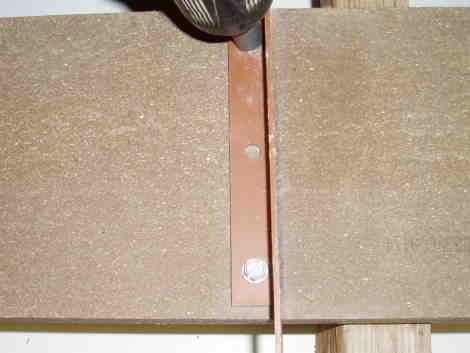 The long side of the fastener should face the joist. Attach the fastener to the bottom of the deck board with two screws. Turn the deck board right side up. Angle the back tab under the previously installed deck board. 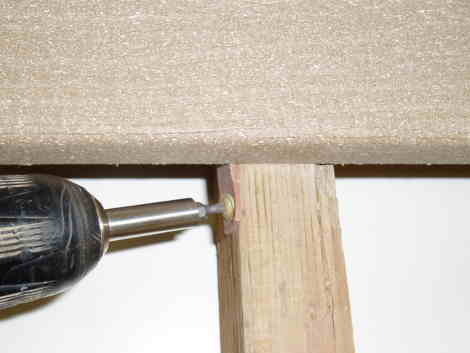 Fasten the front tab to the joist with a cabinet screw, nail or staple. Be certain that the deck board is resting on the joist while attching the front tab. Aphano hidden deck fasteners for composite decking will make your deck look better and last longer. Aphano hidden deck fasteners can be installed as easily as screws. Please visit Aphano fasteners v/s screws for a comparison.